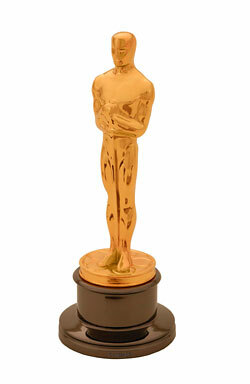 Forty-nine countries are vying for one of five Oscar nominations in the 2004 Foreign Language Film Award category. That’s a drop from last year when 55 countries submitted films for consideration. Academy of Motion Picture Arts and Sciences president Frank Pierson unveiled yesterday the complete list of films submitted for consideration this year. The nominations for the 77th Academy Awards will be announced on January 25, 2005 and the Oscar will be presented on February 27, 2005.